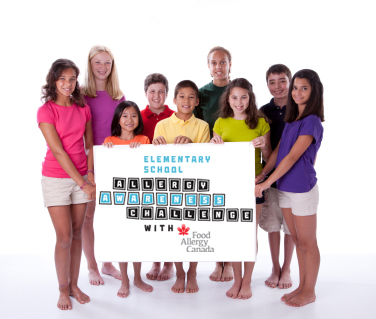 Food allergies are a rising concern in elementary schools across Canada. As allergic students are beginning to take on more responsibility for their allergies, support from their friends and classmates is very important in helping to keep them safe. 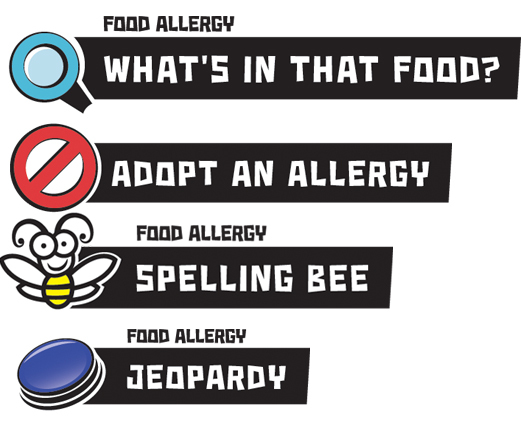 Food Allergy Canada's Allergy Awareness Challenge helps create this support in elementary schools by educating students about life threatening allergies in a fun way! You will be provided with a suite of activities, worksheets and presentations to educate students and help them understand what they can do to keep their school safe for everyone. This is a free, open access program where you will be provided all of the resources after filling in a quick sign-up form.